The firm is the owner of more than 100 trucks. The fleet is specialized in four major types of transport, where the key focus is Tanker truck transport and Transport of milk collection. In addition, we provide Refrigerated truck and Tilt truck transport, too. Varga Zsolt has got the fleet of isothermal warm-isolated tankers, which form about 60 road assemblies. 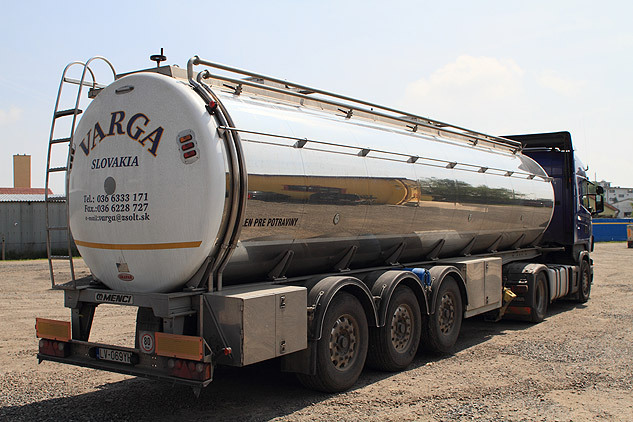 Each tanker has 3 or more chambers, depends on customers´ requirements. Tanker trucks are also equipped with independent heating or with pressure system. Trailers are capable to transport 26 up to 28 food-loadings, depending on transport area. We concentrate on transportation of raw cow milk collection from farms. Daily we arrange transportation of more than 1.1 million litres of milk. Devices built in the 22 trucks are quite extensive. 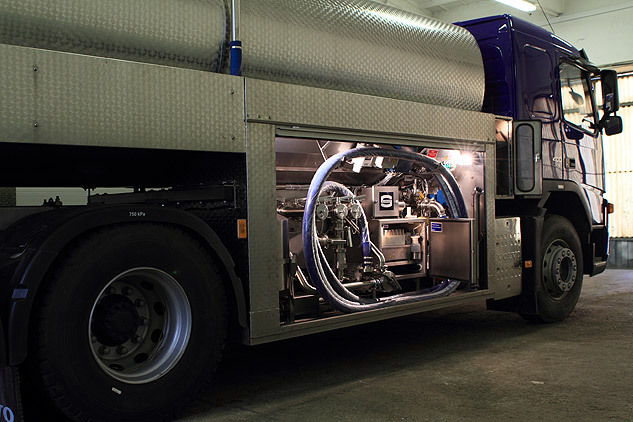 Among the standard equipment of every tanker truck assigned to raw cow milk collection belongs measure and sample system, which are properly stigmatized and certified. These systems are guaranteed by Schwarte and Jansky. 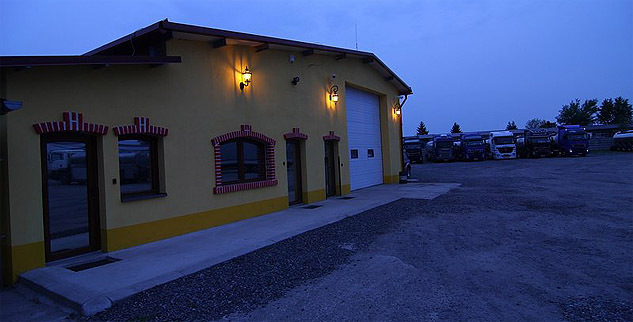 In the pumping system are used vacuum pumps and impelerové pumps. Capacity of each tanker is arranged according to customer’s needs. Matter of course is that tanker trailers are isolated and include more chambers. 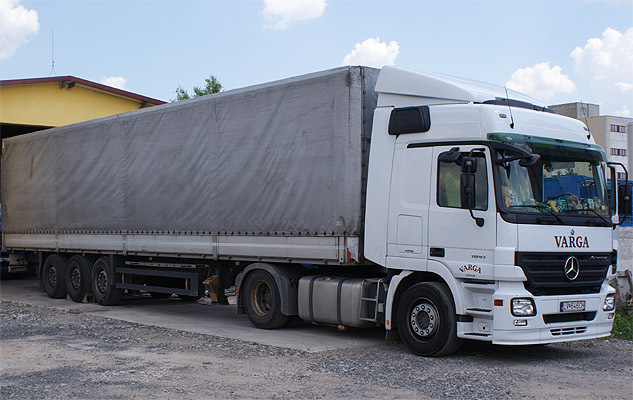 Our offer of services includes also transport of refrigerated and cooled goods across the European Union. For the shipping are used the trucks, which can carry from 10 to 33 palettes. We also have lorry with two floors. 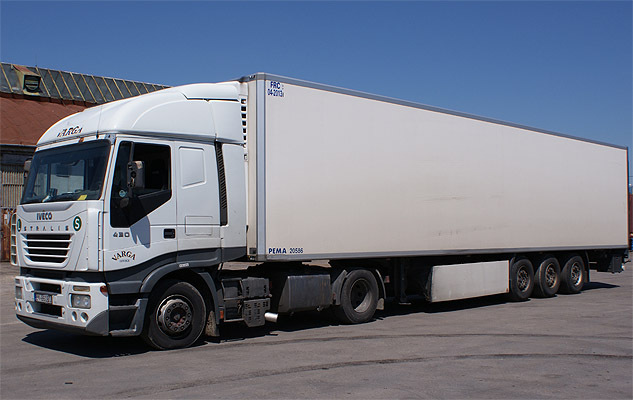 There are 15 vehicles available, where all lorries have inbuilt cooling Thermoking a Carrier. For those customers, who do not make business in food industry, we offer road transportation by tilt trucks across the European Union. Tilt truck department represents six vehicles, where Volvo and Iveco trucks are utilized. Their trailer can carry 24 - 25 tons of the freight, eventually up to 33 pallets. The total volume of trailers is 80 to 100 cubic meters.